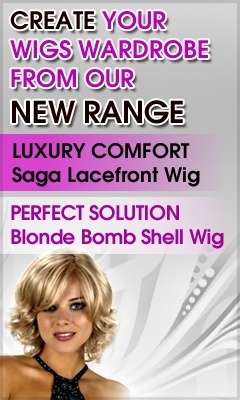 Let your confidence shine through from hair to toe with Equal Wigs 100% genuine human hair. 100! 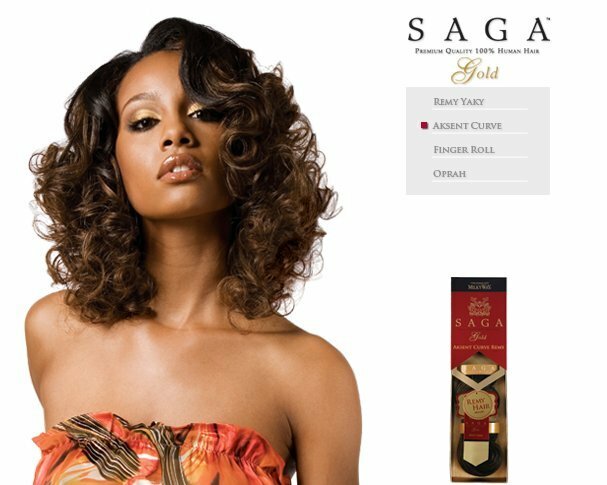 Six new styles in six sassy short wig hairstyles give you plenty of affordable wig choices. There’s Janice, Elini, Kay, Tiana, Olive or Tippy to choose from in the Equal 100% Human Hair Wig Collection. 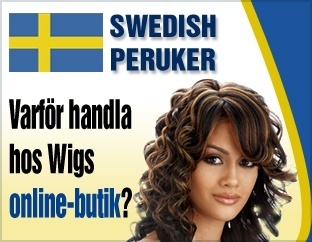 Depending on your personality depends on the name of the short Equal Wig that will look best with your face and preferences. 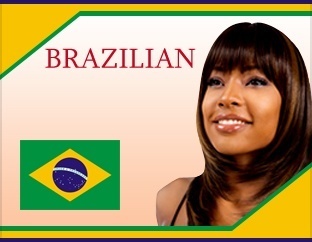 All of these fun real hair wig styles are crafted with care and require low maintenance to maintain. Avoid chopping your hair off if you have long hair and try wearing a short hair wig instead to see if the hairstyle looks good on you.